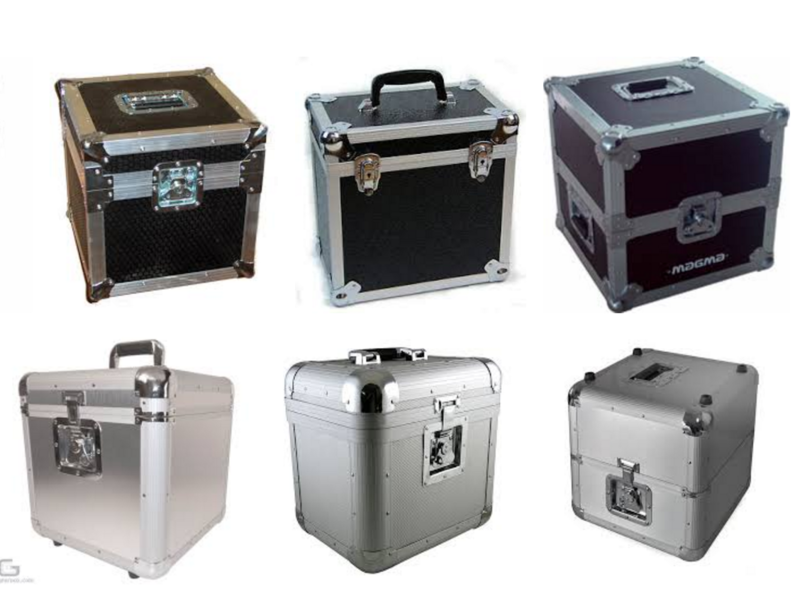 what's the most iconic lp flight case? like for if you had to put one in a logo or icon? which one is the best (from a dj point of view)? #1 looks like proper gig/dj gear flight cases. #2 looks like a makeup case with those little locks.